As your flow is orchestrated by our event-driven backend, we manage the temporary storage and cleanup of all process data. You model the conversation. We take care of the details. Engage your customers in meaningful dialog right from the living room. We connect your APIs to the Alexa ecosystem, managing the technical complexity while you manage the relationship. Orchestrate cross-channel conversations that span Alexa and other platforms, including SMS and Messenger. Deliver unified solutions atop echo and echo show with a common experience. If you're interested in adding voice control to your Website, check out Voice Box (built using Intwixt). 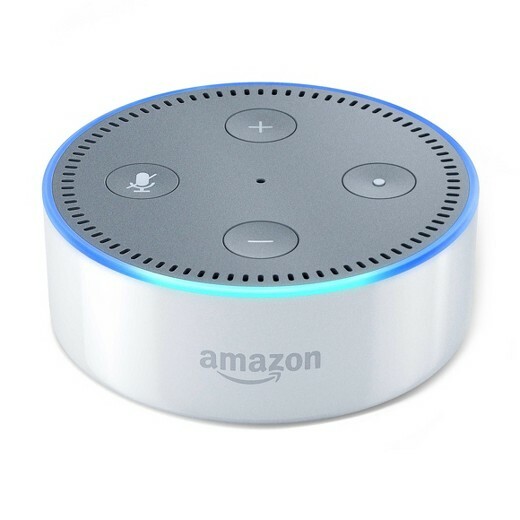 Setup only takes a minute, enabling your users to control your site hands-free using their Alexa device. If you're interested in a custom version, tailored for your site, please contact us at info@intwixt.com. We'd love to hear your use case. With a rich set of UI components and embedded browser, Messenger bots are beautiful as they are usable. We can help you with carousels, web views, payments and NLP (to name a few). To see what's possible, try out Lists Bot. It uses advanced features like NLP and WebViews. And it's a great way to manage shared todo lists. Google’s Dialogflow is a robust Natural Language Processing (NLP) engine. Using its templates and machine learning, developers can train it to parse and understand complex phrases in multiple languages. But to truly converse, Intwixt provides the tools you need to orchestrate dynamic conversations. We help you handle everything from evolving ontologies to redirection. React with agility to the unexpected and keep the conversation going.